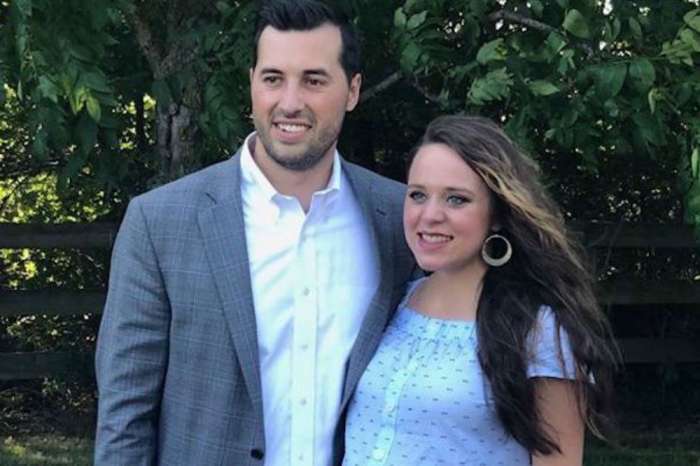 Former Counting On star Derick Dillard just can’t seem to keep his mouth shut. Last year, TLC fired him after he made transphobic comments on Twitter about his fellow reality star Jazz Jennings. Now, fans are angry because he has slammed Jennings once again. Radar Online is reporting that the recent drama unfolded after a fan tweeted Dillard to let him know how disappointed she was when he tweeted a few months ago that transgender is a myth. In true Dillard style, he had to reply, and his choice of words caused an uproar. “Hi, please realize that I never said anything against him,” the disgraced TLC star said of Jennings. Fans immediately ripped into Dillard for using the wrong pronoun while referring to the transgender teenager. One user wrote that if he is uncomfortable using the pronoun “her,” then he should just use Jennings’ name. While another tweeted that Dillard should stop going out of his way to refer to Jennings as he or him because it would be the kind thing to do. Instead of using words, another fan simply tweeted middle finger emojis at Dillard. Back in January, Dillard defended his controversial views on the transgender issue by writing on Instagram that most of America shares his outlook, but he was the one who mentioned it. But he hasn’t just mentioned it. Instead, he can’t seem to stop talking about it. It all started last summer when he tweeted that Jennings’ reality show I Am Jazz was an oxymoron because it is a reality show about a non-reality. Then he wrote that transgender is a myth and gender is not fluid but ordained by God. A few months later, he made the comment that Jennings’ parents were taking advantage of her to promote an agenda and he felt sorry for her. But, he continued to use male pronouns when referring to the teenager. It was at this point that TLC decided to fire him from his wife Jill Duggar’s reality show Counting On. And, in a move of solidarity, she decided not to return for the new season, making this the first time in over a decade that she isn’t on television. 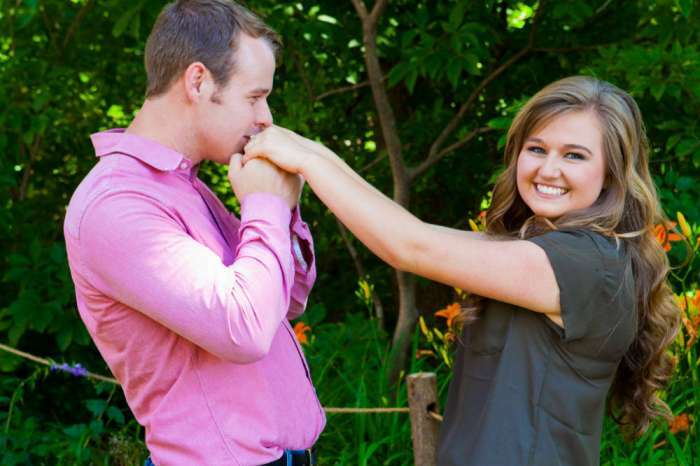 Duggar continues to show her support for her husband on social media, despite the things that he posts. 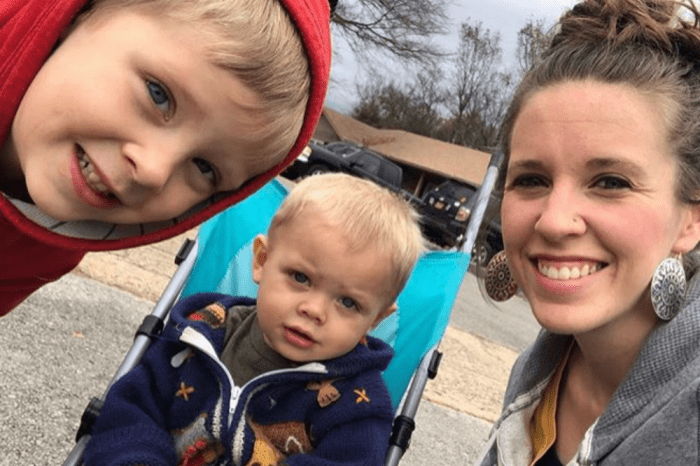 She often shares pictures of him and their two boys, Israel and Samuel, and recently she posted a photo of the four of them in bed snuggling on a Saturday morning. Wendy Williams Disses Stormy Daniels And Aubrey O'Day - Check Out What She Had To Say About The Trump Men's Alleged Mistresses!